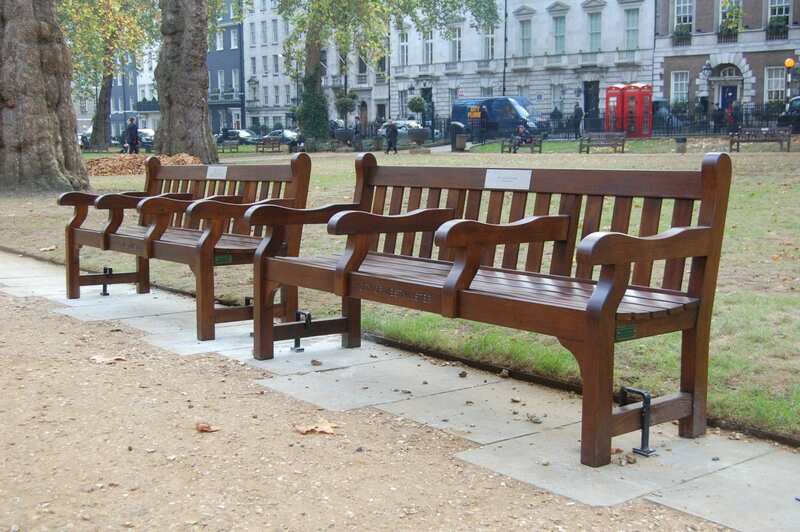 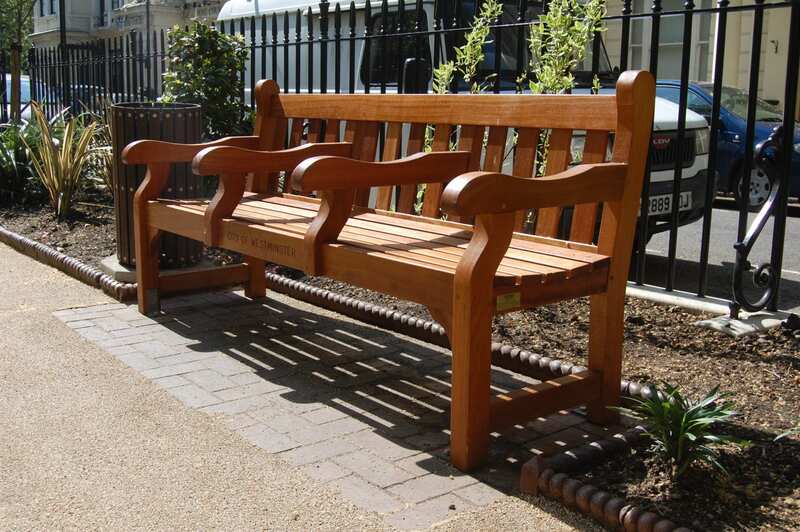 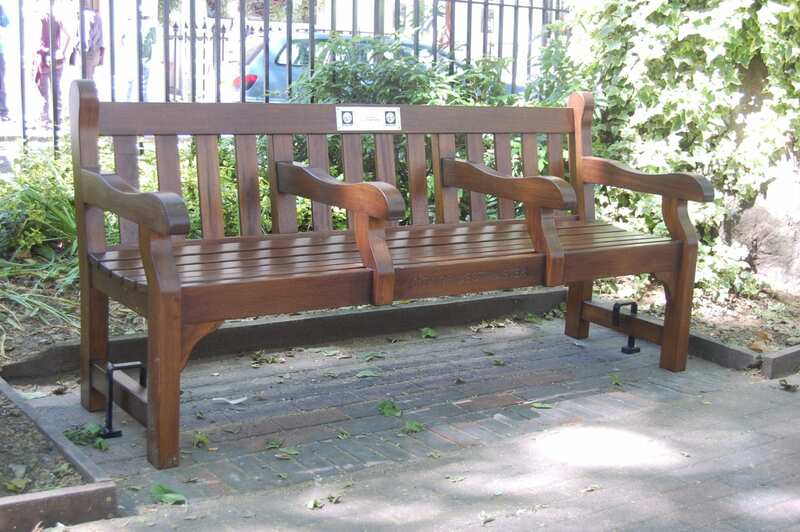 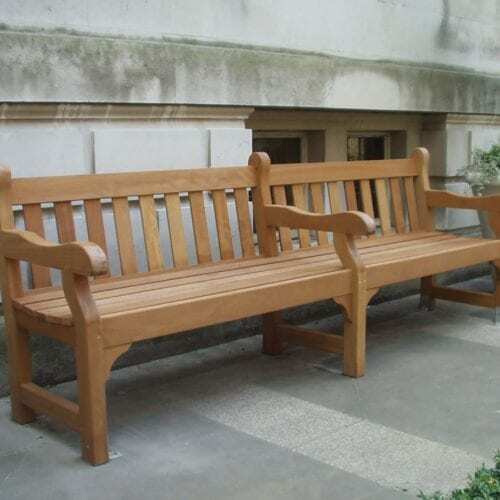 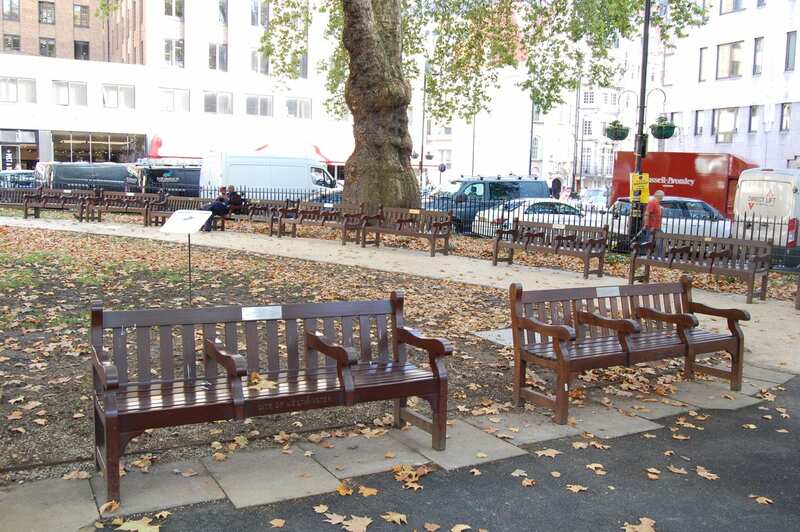 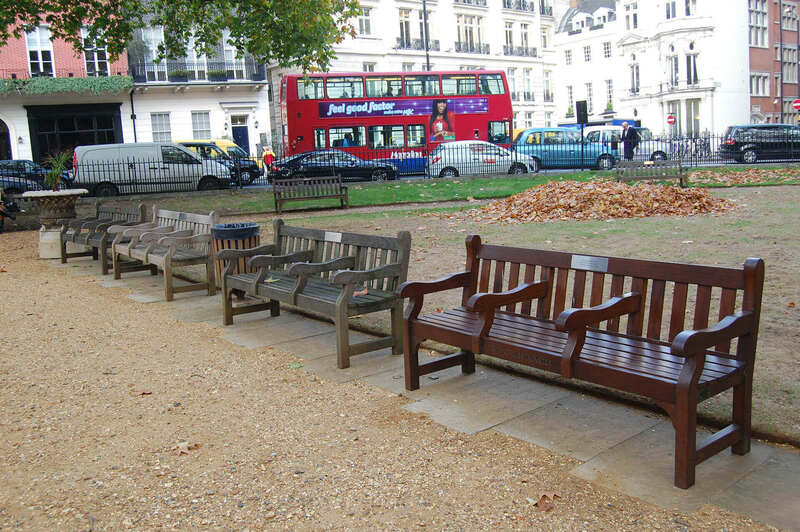 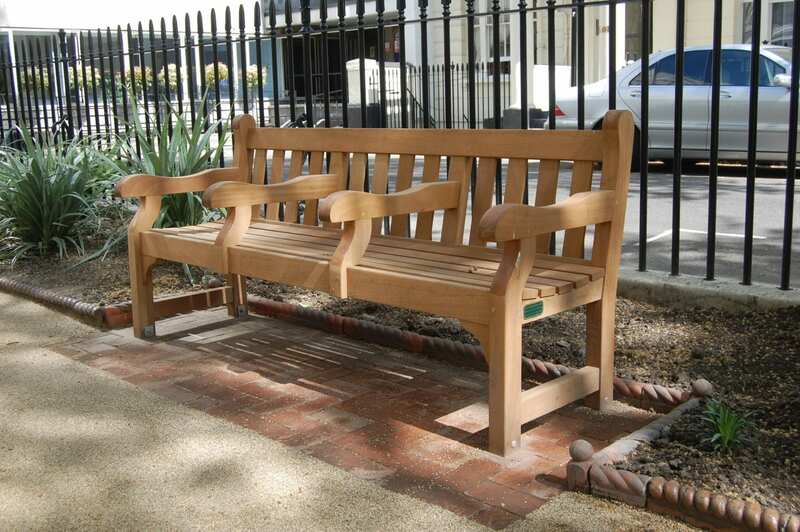 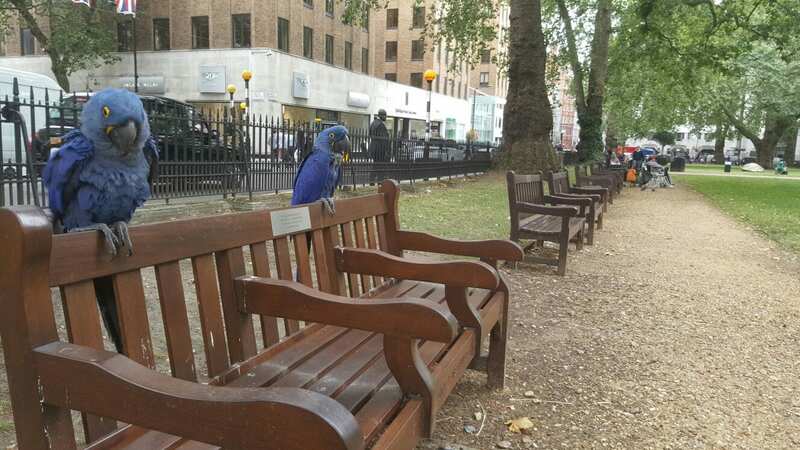 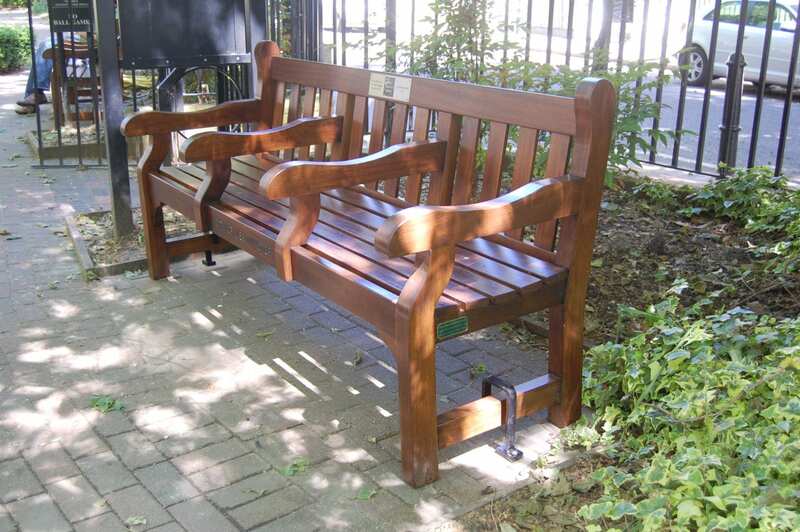 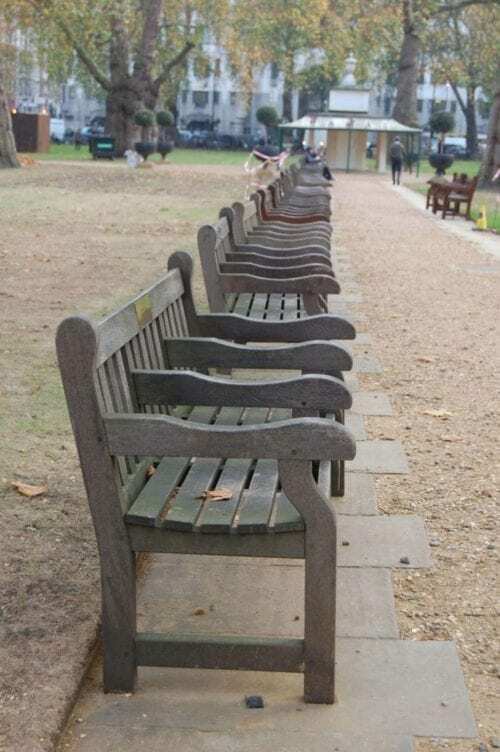 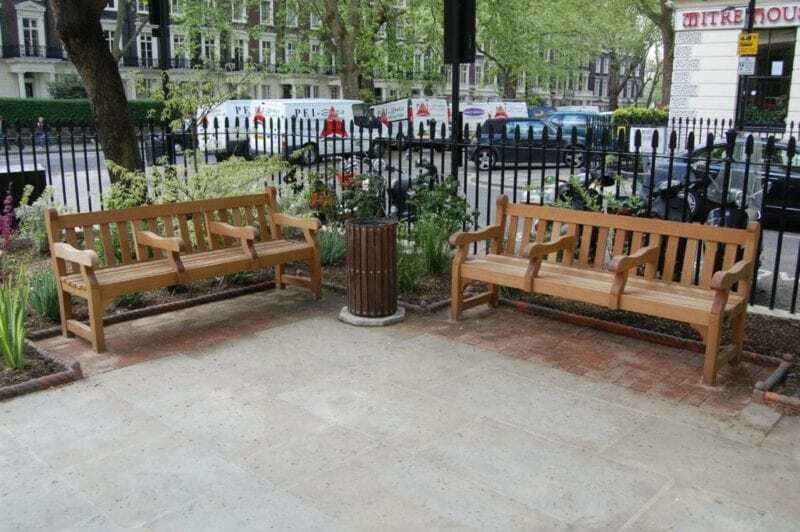 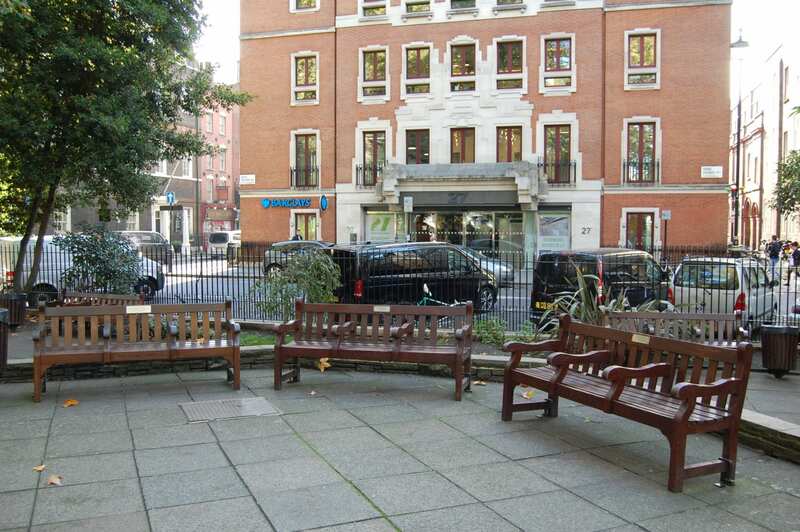 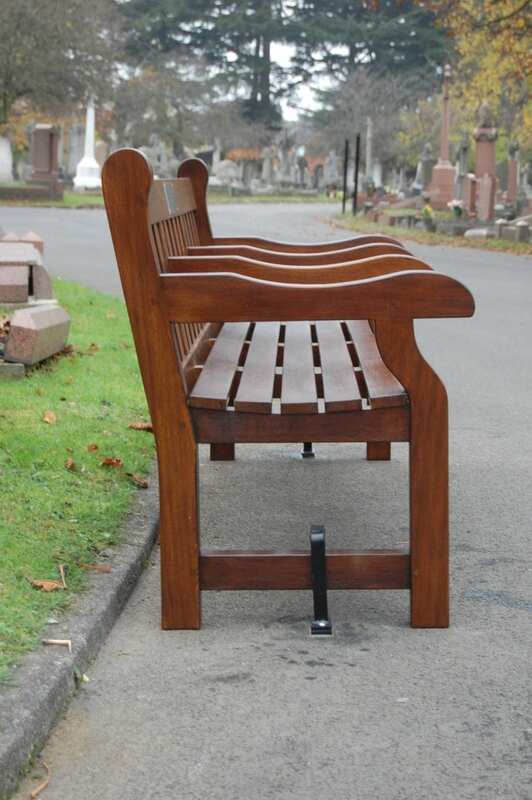 The Westminster benches are the very top of Branson Leisure’s range. 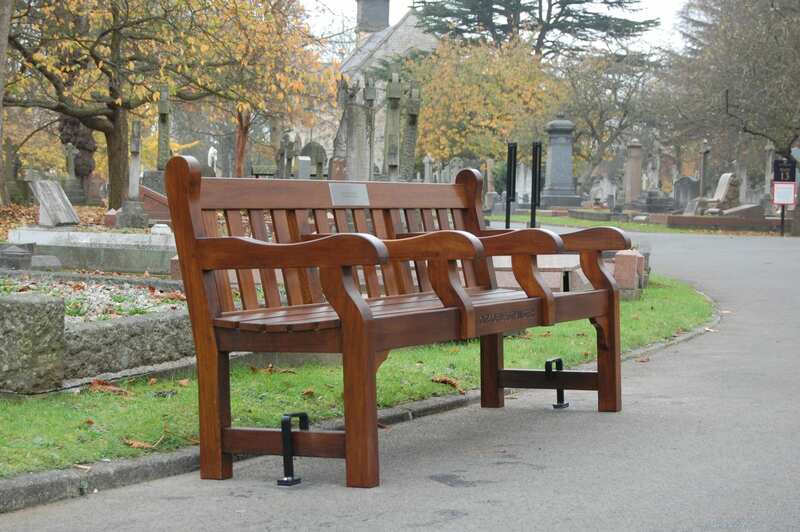 They are classic, heavy duty, yet traditional. 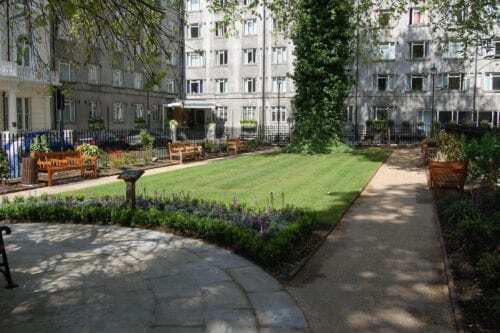 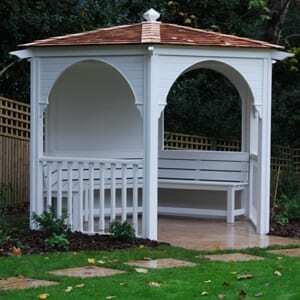 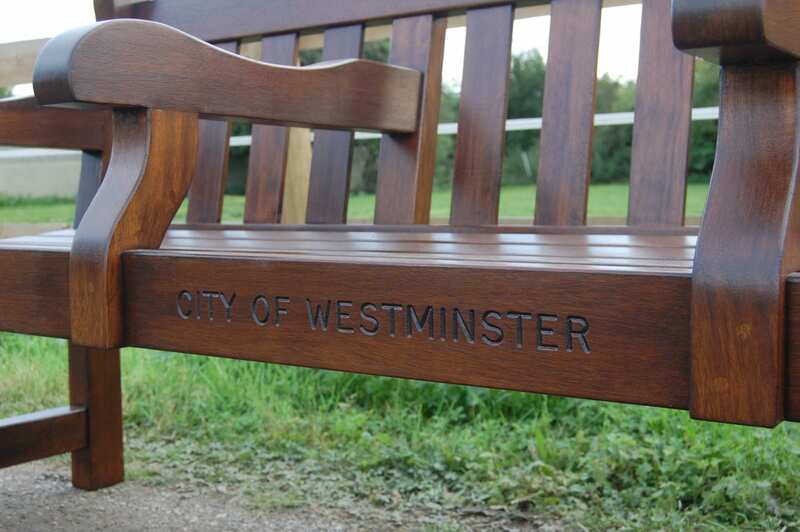 The Westminster is suitable for a park, street or landscape. The seats are built by highly skilled craftsmen using traditional joinery techniques. 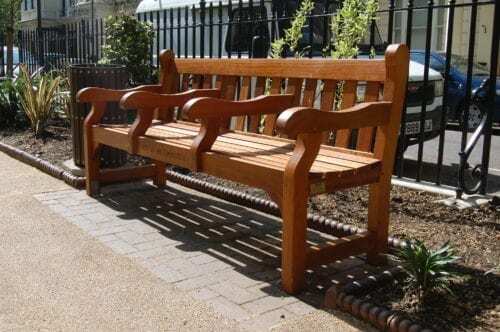 Major joints are mortised & tenoned and dowels are used extensively. By a careful ‘dry’ method of construction, i.e. 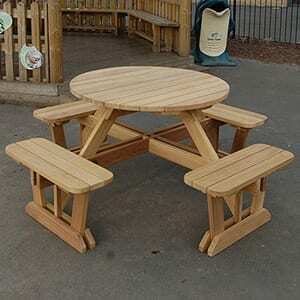 the minimal use of adhesive, it is simple to repair or refurbish the furniture should damage occur. 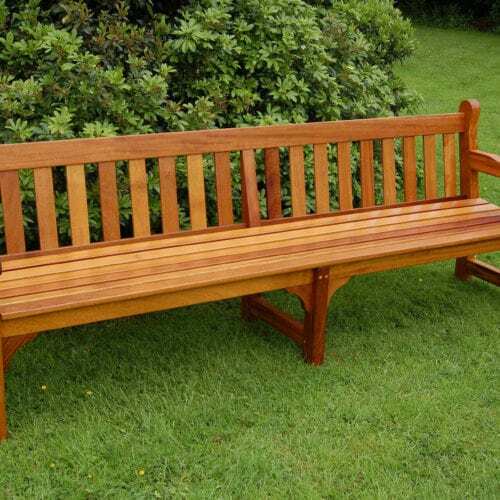 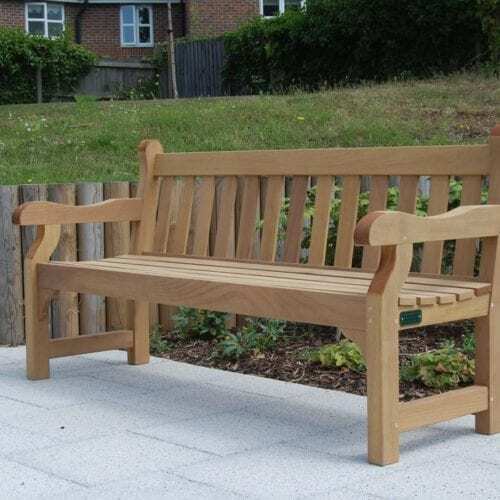 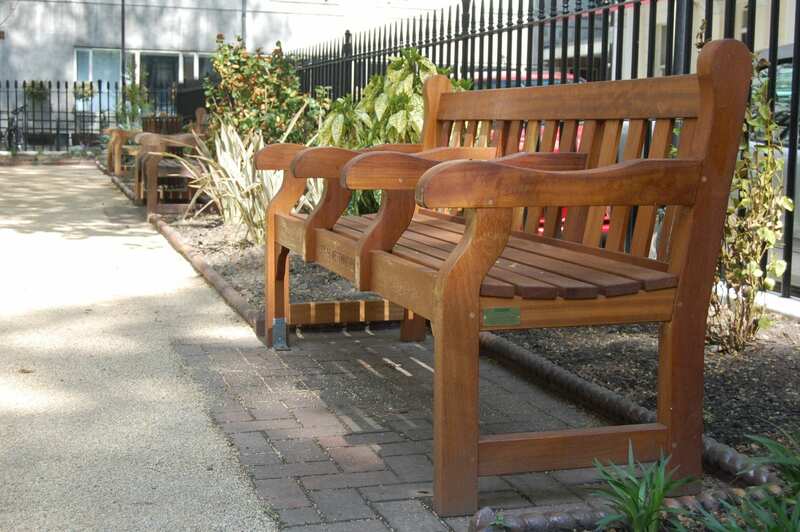 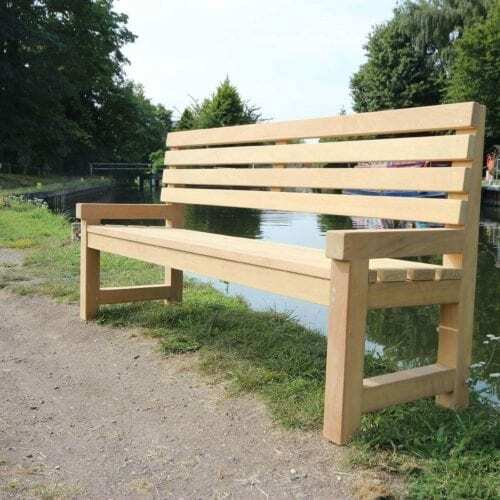 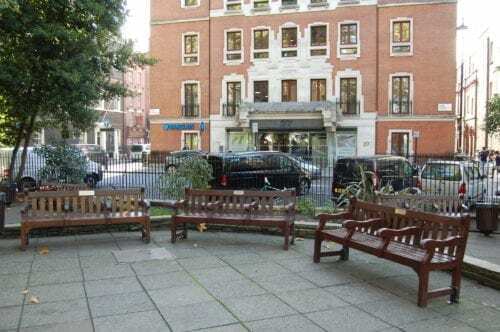 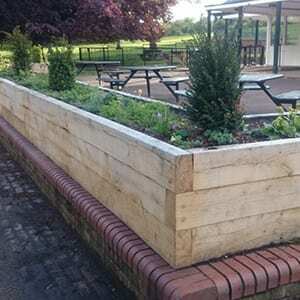 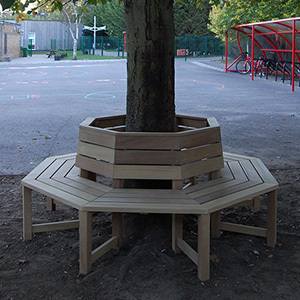 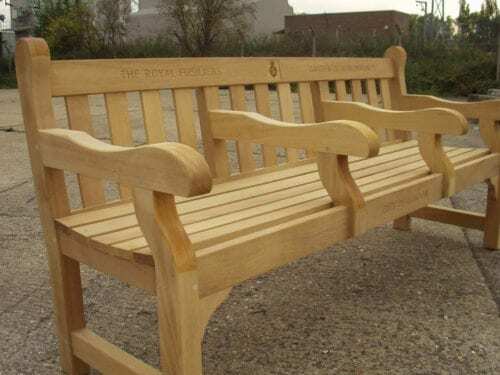 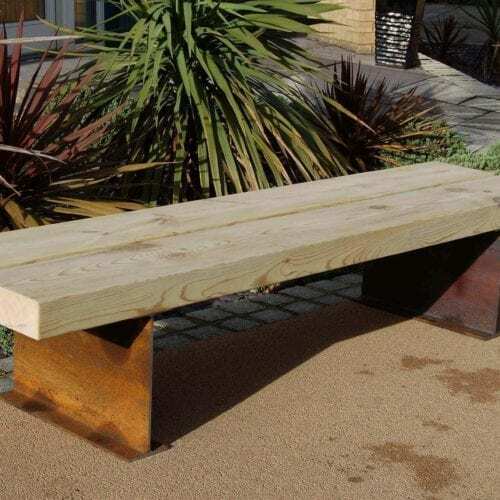 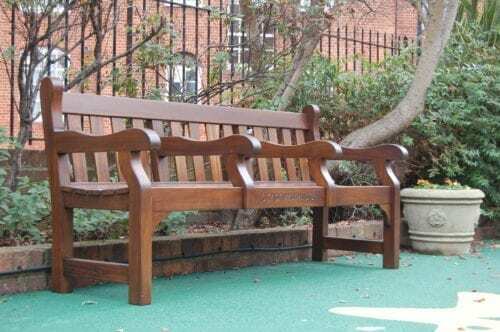 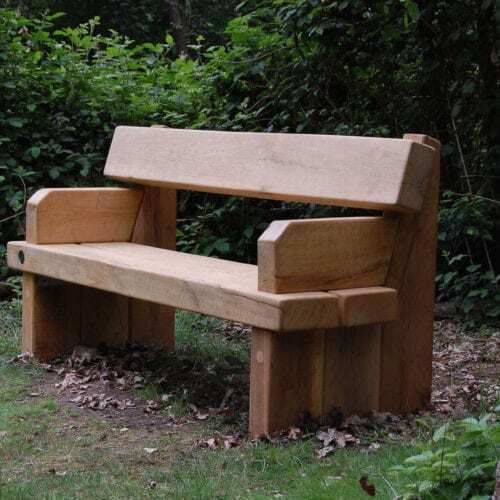 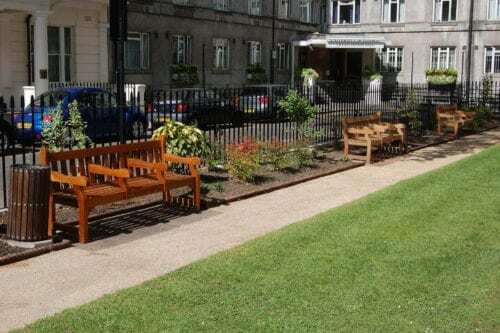 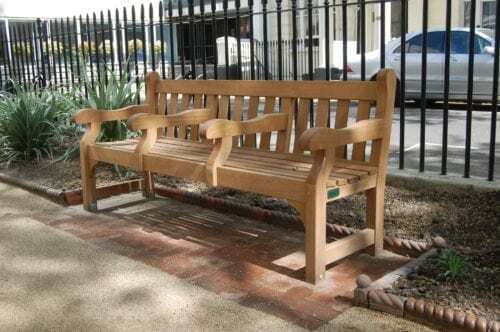 Hardwood Picnic Benches for Sale – Made from either Green oak or Iroko our picnic benches are made to withstand the most demanding of areas all year round, year after year. 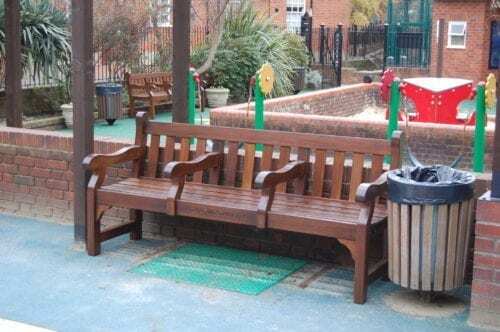 Steel Picnic Benches – All our steel picnic benches and furniture can be made to bespoke lengths and galvanised or powder coated in any RAL colour required.